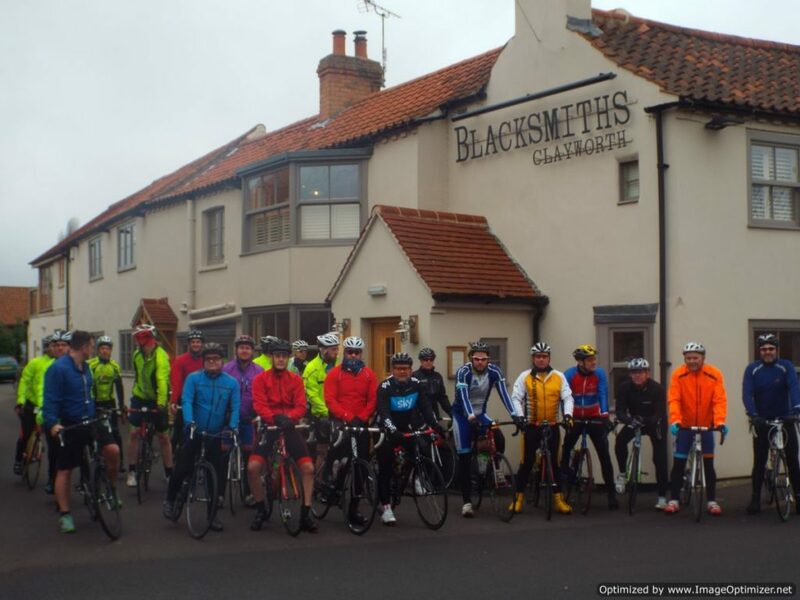 Once again MechFS are delighted to confirm we will be completing a 50 mile Charity Bike ride. Last year we raised £4000 towards Macmillan Cancer. This year we have decided to support Prostate Cancer UK and hope to raise £8000. We would very much appreciate your support and invite you to donate towards a great cause!